We would like your visit to our website as friendly and easy as it can be. Whilst we endeavour ease of use by initiating some changes from time to time, you may use the bars below to search for anything in our website especially in finding designs. E.g. 4 bed. Keep in mind that all our designs is fully customisable and flexible to suit your needs. 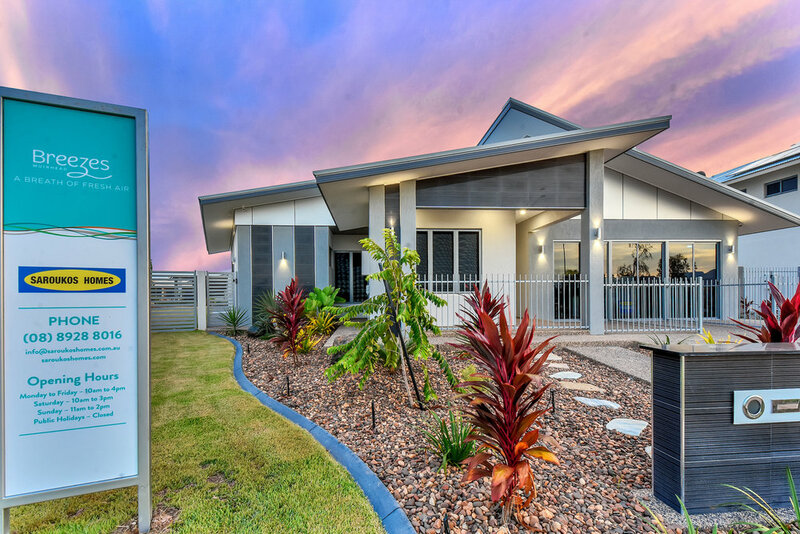 Our display homes are our closest way of letting you know more about us and our work. It is to our utmost pleasure when you come for a visit.